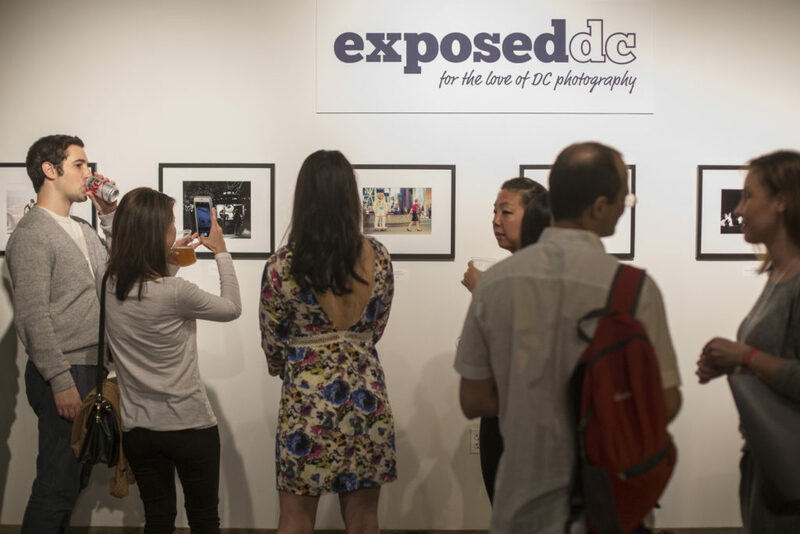 We were thrilled to see hundreds of you come out last night for the opening of the 11th annual Exposed DC Photography Show. 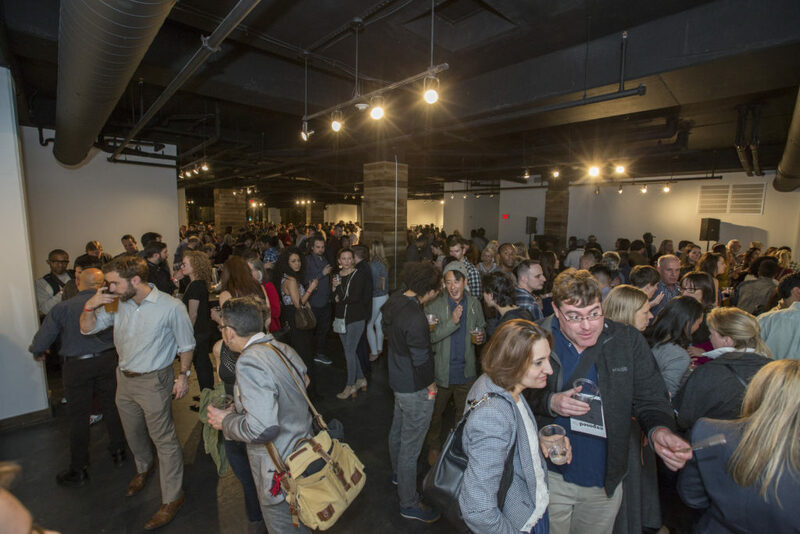 We hope you enjoyed the celebration for the 43 winning images of the Washington, D.C. metro area. If you’d like to purchase any of the photos on display, you can do so here. 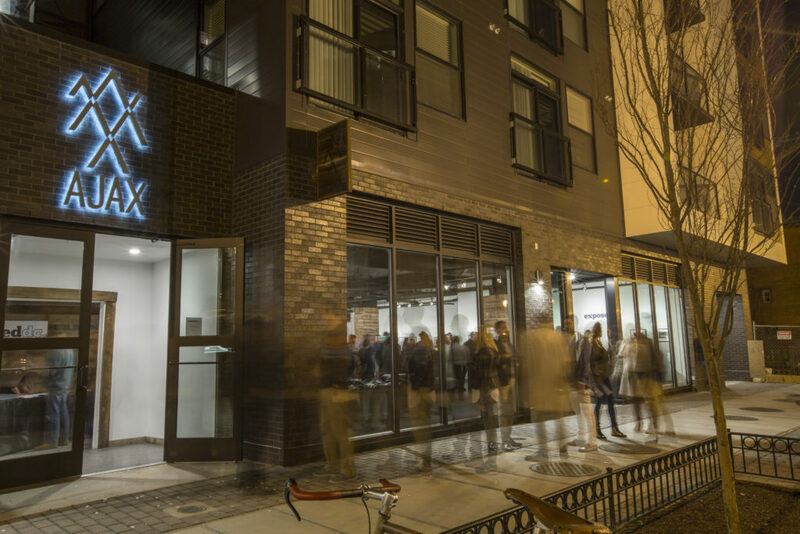 You can also get a copy of our 2017 Exhibition Program online here or during any of the gallery hours during the exhibit run, which are free and open to all: Saturday and Sunday, 11 a.m. to 4 p.m., this weekend and next. The last day of the exhibit is Sunday, March 19. 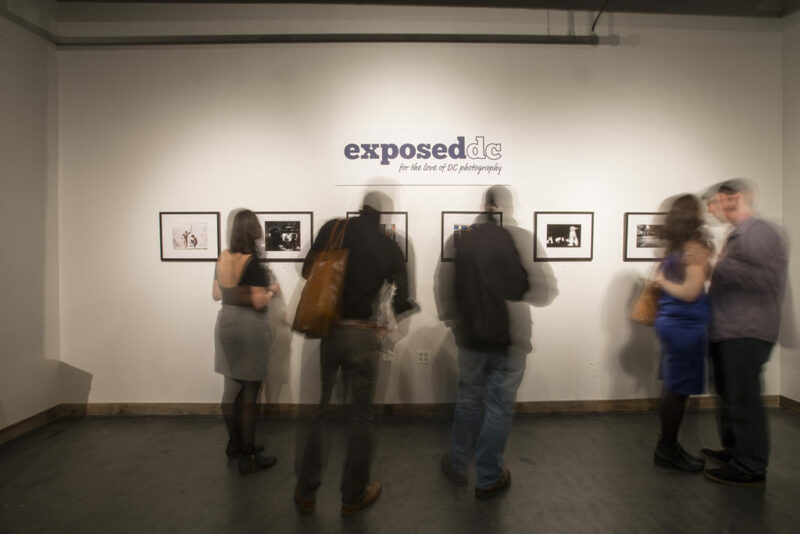 Exposed DC offers our hearty thanks to new event space AJAX for hosting our exhibit, to Framebridge for doing such a wonderful job printing and framing the images, to Bluejacket for once again providing delicious local craft beer, and to DJ v:shal kanwar for keeping us on the beat all night. 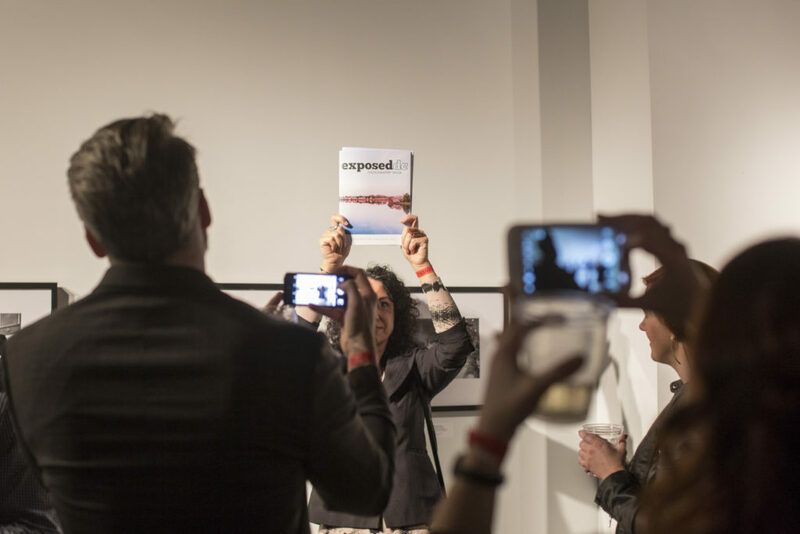 Basecamp DC provides our printing services, and Johanna Ostrich designs our exhibition programs. 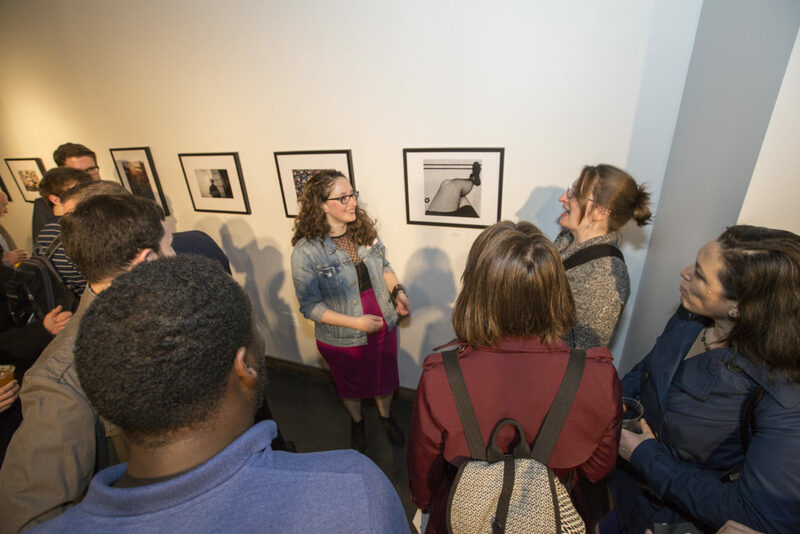 We also want to thank our fantastic photographer for the evening, Erika Nizborski, who you can also hire for your event, wedding, and lifestyle photography. Enjoy a small gallery of her work above; we’ll have a big gallery from the evening for you to peruse next week.